The Americas Trading Group (ATG) is the market leader in electronic trading products for institutional investors in South America. ATG’s trading platform remains the must-have product for those in the region and is widely believed to be the benchmark for the electronic trading market. The company’s network provides a number of investment tools for its growing customers, who range from brokerage firms to high-frequency traders. 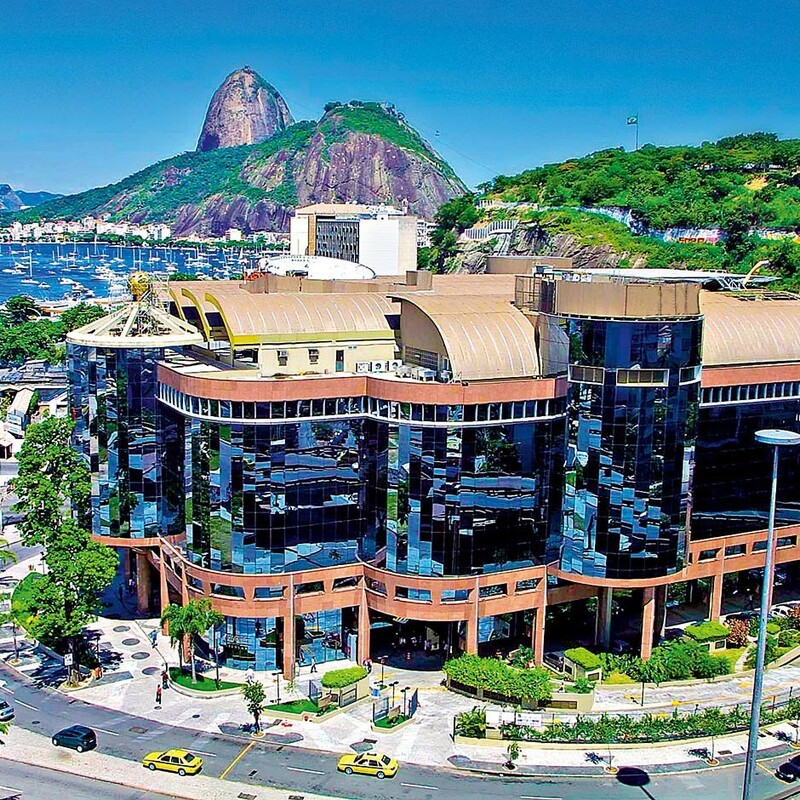 The firm is well positioned to capitalise on the burgeoning industry having recently partnered with NYSE Euronext to create Americas Trading System Brasil (ATS Brasil), a new Brazilian stock exchange that plans to launch in 2014.